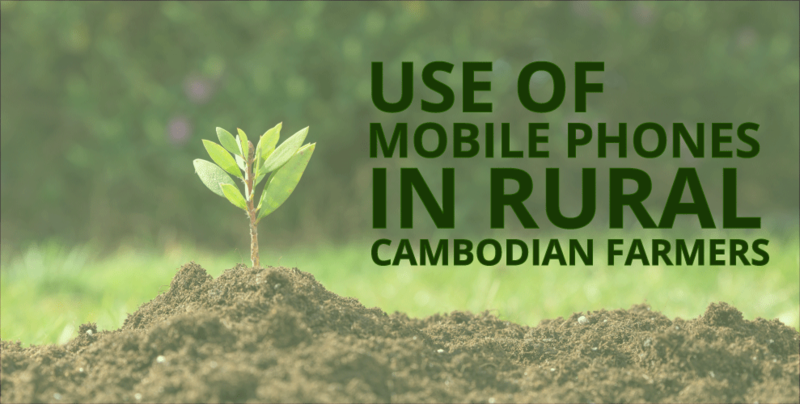 As increasing numbers of Cambodian’s buy smartphones, it is changing the way that people across the country get their news and knowledge, entertainment, and interact with each other. YOUR WINNERS OF TECHNOVATION CAMBODIA 2018! 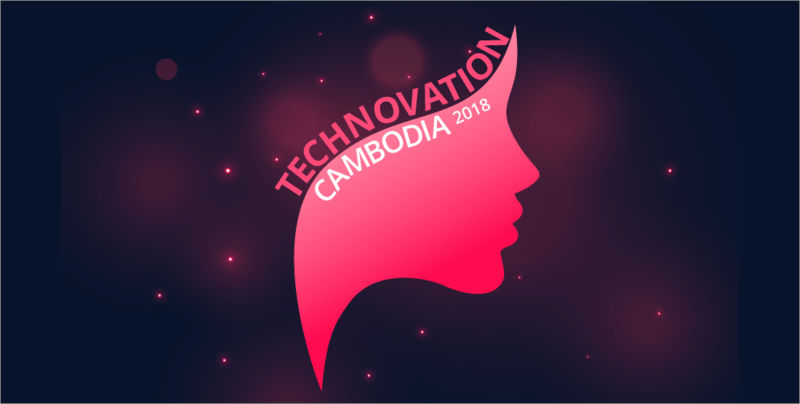 After 12-weeks of intense brainstorming, computer programming research and teamwork, 14 all-girl teams pitched their ideas at the national pitch event of Technovation Cambodia 2018, at the Institute of Technology on May 20, Sunday. 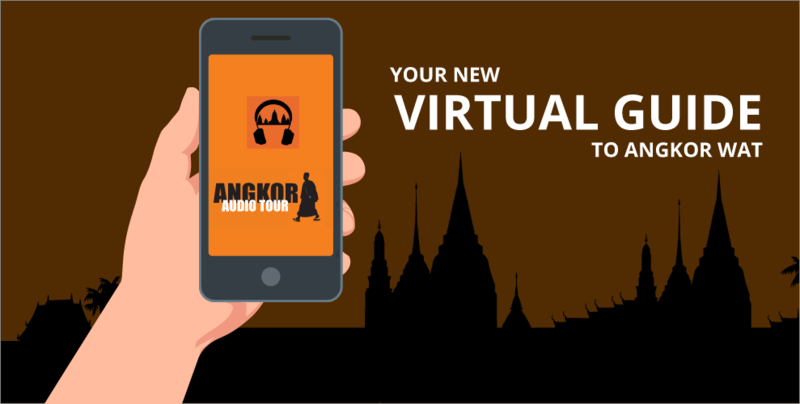 TECHNOVATION CAMBODIA RETURNS: SHOW YOUR SUPPORT! 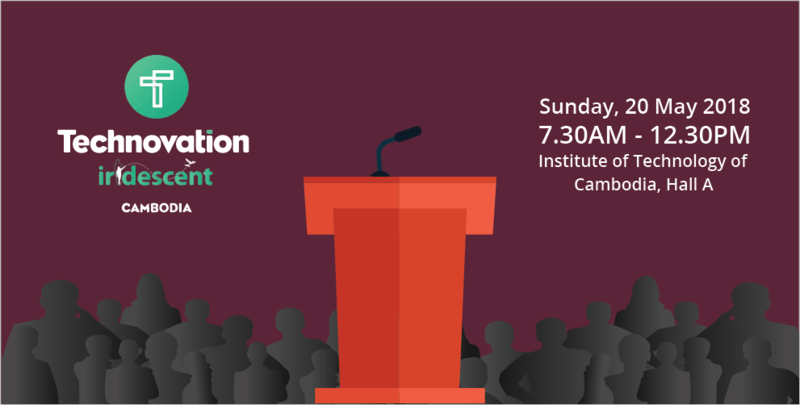 Technovation Cambodia is back once again! Come and show your support this May 20 at the Institute of Technology of Cambodia!